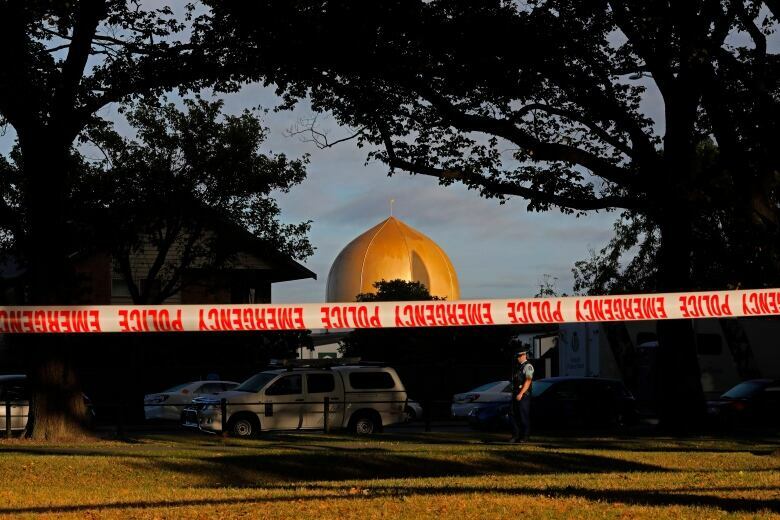 Police Commissioner Mike Bush said the body of the 50th victim was found at the Al-Noor mosque, where more than 40 people died after a gunman entered and shot at people with a semi-automatic rifle with high-capacity magazines, before traveling to a second mosque. Police then rammed the gunman's vehicle and arrested him. "Those two police officers acted with absolute courage," Bush said. "They have prevented further deaths and risked their own lives to do so." Church services for victims of the attack were held around the country, including at Christchurch's "Cardboard Cathedral," a temporary structure built after much of the central city was destroyed in a 2011 earthquake. The majority of victims were migrants or refugees from countries such as Pakistan, India, Malaysia, Indonesia, Turkey, Somalia and Afghanistan. Muslims account for just over one per cent of New Zealand's population. In a manifesto emailed out to various people including government leaders, and posted online, nine minutes before the attack began, Tarrant described himself as "Just a ordinary White man, 28 years old" who used the spoils of cryptocurrency trading to finance extensive travels through Europe from 2016-2018.